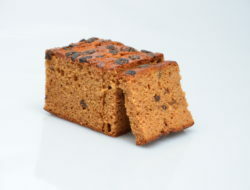 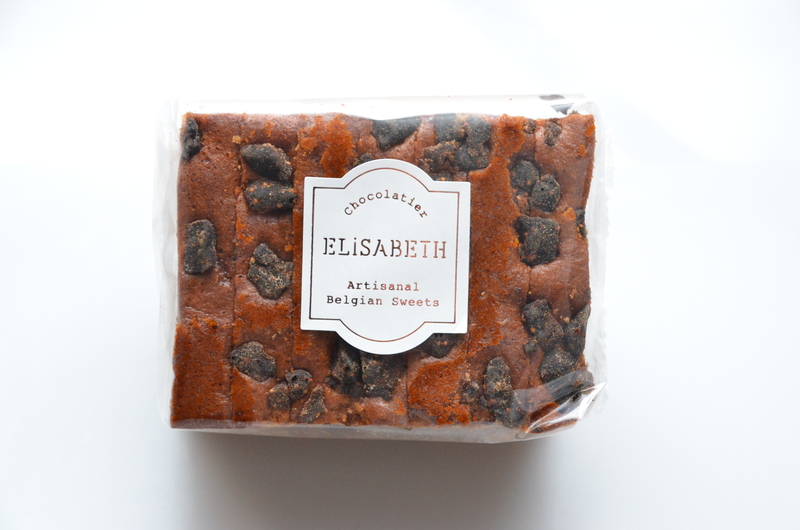 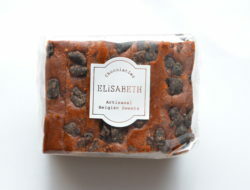 To start your day there is nothing better than the gingerbread of Elisabeth. 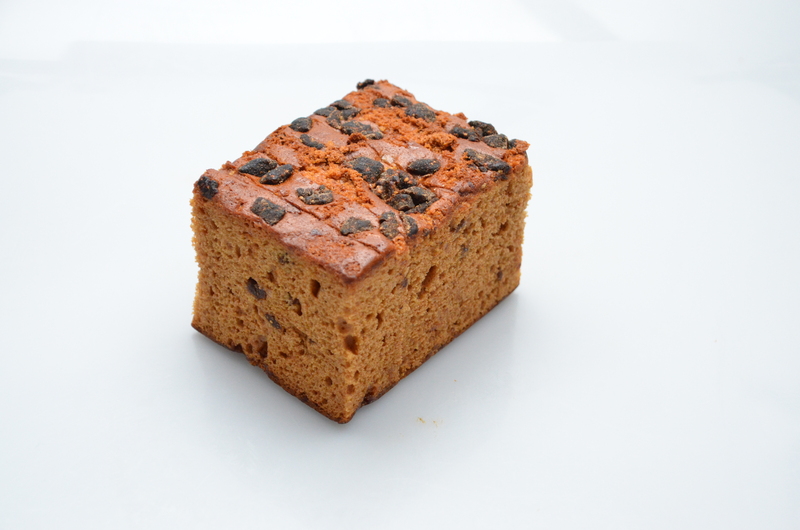 It is a fantastic combination of cereals, sugar and spices. 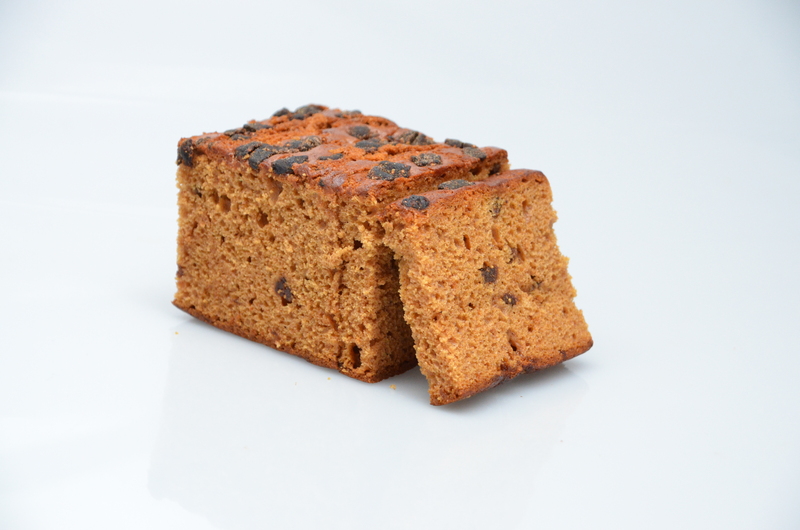 This gingerbread contains chocolate.